My name is Zandra and I live in Witley. I offer a mobile reflexology service covering the local areas surrounding Haslemere and Godalming in Surrey. I value the loyal relationships that I have established with my clients and endeavour to make each treatment memorable and fulfilling in the comfort of their own home. Following a successful career in the airline industry, I qualified as a reflexologist with an ITEC Diploma Level 3 (Distinction). 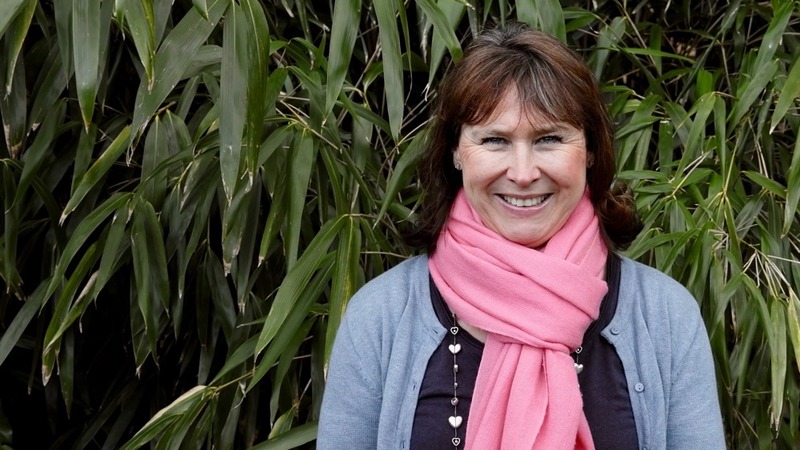 I am an insured member of the Association of Reflexologists and since having my two children, I have had an interest in holistic therapies, benefitting from them myself in recent years. Reflexology is an ancient therapy that has evolved and developed over time and continues to do so. The fundamental concept of reflexology is that the feet and hands are mirrors of the body, and that by applying direct pressure to specific points, the body can be restored to a state of homeostasis. Any congestion or tension felt in the foot is reflected in the corresponding part of the body and presents itself in the form of tenderness and as crystals. By dispersing these crystals, our bodies are free to return to a balanced state and can self-heal. It is a gentle and non-invasive therapy and is suitable for all ages. I am trained in maternity reflexology, techniques for supporting women in their second and third trimester, through labour and beyond. Pregnancy is a wonderful time and many women adjust perfectly to the vast hormonal changes that are taking place. However, there are other women who struggle with these physical and emotional changes. Regular reflexology treatments can help nausea, backache, digestive problems, fears and anxieties as well as insomnia, all ailments that are commonly associated with pregnancy. Post 12 weeks, when the placenta is fully formed and any risk of miscarriage is greatly reduced, is the perfect time to begin incorporating regular reflexology treatments into your routine. These treatments can continue safely throughout your pregnancy and after your baby is born, benefitting and supporting you through your journey. Stress is a key factor in fertility and therefore can be linked to conception issues and infertility. 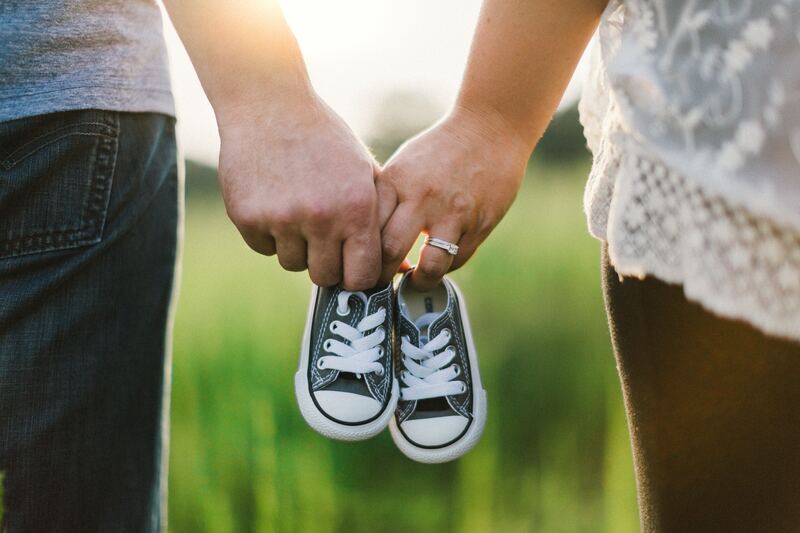 When a couple makes the conscious decision to start trying to conceive, they are already putting themselves under pressure, and over time this can lead onto stress which can have a detrimental effect on conception. For conception reflexology, it is recommended that both male and female of the couple are treated. I would recommend a course of 6 regularly spaced treatments to encourage the body back to its natural equilibrium and to restore hormonal balance followed by monthly restorative treatments approximately 3 days before ovulation. Stone therapy and the benefits of massage using deep heat have been known and enjoyed for thousands of years. The combination of the two, incorporated in a reflexology treatment encourages the body and mind to fall into an even deeper state of relaxation. The stones used for this treatment are natural, smooth basalt, a volcanic rock known for their heat retaining properties. They are iron rich and release heat into the skin and muscles in a controlled manner. The stones heat is regulated and they are only applied to the skin at a comfortable temperature. The treatment is fully portable thanks to a specially adapted heated plug in bag. 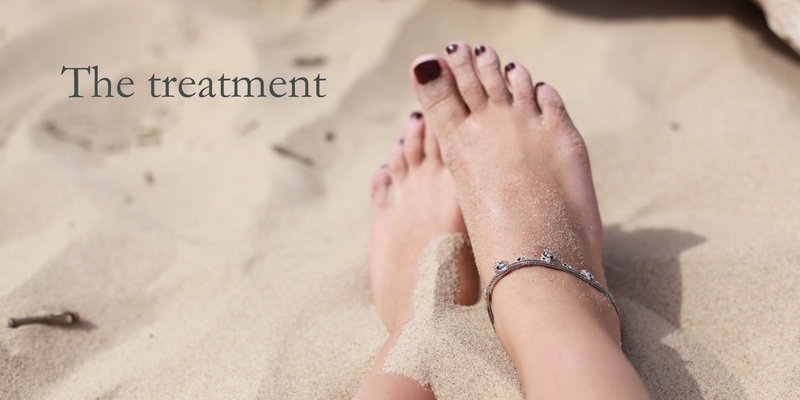 The heat from the stones can penetrate to a much deeper level further enhancing the power of your treatment. I am trained in mindful reflexology, techniques for supporting stress, anxiety and depression. Stress is an almost unavoidable part of our modern lives and effects a growing number of people. Anxiety and depression present one of the greatest challenges that our society faces today. Stress can be highly detrimental to the body and mind, and prolonged stress and anxiety can inhibit the body’s ability to fight disease and illness. Chronic worry and emotional stress can trigger a host of serious health issues. During your first treatment, I will allocate fifteen minutes to find out about you, your lifestyle, and your overall health and emotional well-being. This is followed by approximately one hour's treatment. Following treatments will take approximately one hour. You remain fully clothed, apart from your shoes and socks, then lie back on my comfortable reflexology chair and enjoy the treatment which is relaxing, calming and soothing. As a reflexologist, I do not diagnose, prescribe nor claim to cure. It is a very individual treatment which is tailored to you as a person, taking into account both physical and non-physical factors that might be affecting your well-being. 1 hour treatment £40. For couples or two appointments in one £70. Conception reflexology, book and prepay for a course of 6 treatments, ideally treatments to be taken weekly £200 (a £40 saving). An hour’s hot stone reflexology is £50. For couples or two appointments in one £90. Please be aware that if you send me any sensitive medical/health information, I will only hold and use this if we proceed to treatment, at which time I will require explicit consent from you to hold this data. If we do not proceed to treatment, I will erase this information.